The good folk over at ITWeb caught up with Jeff and David to find out more about our exciting project. 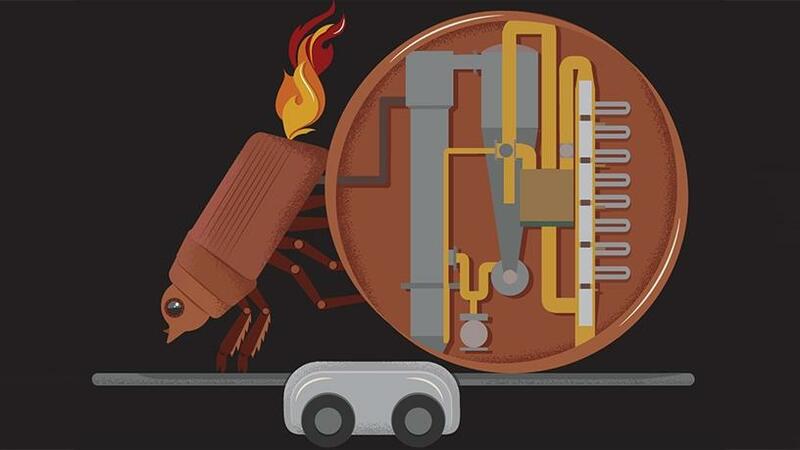 Read how they run through the workings of the Dung Beetle, the types of fuels it can produce and how this can work to commodify plastic waste and turn trash into resources. David also explains how you can get involved to help us getting the project completed and rolling forward! 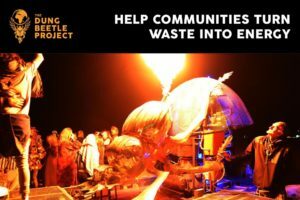 Pops turns plastic trash into power!